The Shady Grove Sector Plan was approved and adopted by the County Council in 2006. Since then, significant progress has been made to implement the Sector Plan’s transformational vision of turning an industrial area at the Shady Grove Metrorail station into a new community. Much of the County Service Park (CSP) has been relocated and redeveloped into a residential community that takes advantage of Metro proximity. In addition, Crabbs Branch Way has been reconstructed and new pedestrian facilities and bikeways have been built. Since the Shady Grove Sector Plan’s approval twelve years ago, there have been several substantive changes to the County’s land use planning policies and practices, including the adoption of a new Zoning Ordinance in 2014, an update to the County’s Subdivision Staging Policy in 2016, and new data-driven approaches to transportation planning. For these reasons, the time is right to revisit some of the transportation implementation recommendations in the 2006 Shady Grove Sector Plan. The Department will undertake a Minor Master Plan Amendment to reexamine the 2006 Plan’s three, sequential stages of development as well as the requirements, particularly the transportation requirements or triggers, that must be implemented prior to the initiation of each phase of development. The Sector Plan has not proceeded past Stage 1. Review the 2006 Shady Grove Sector Plan for more information on this Plan. 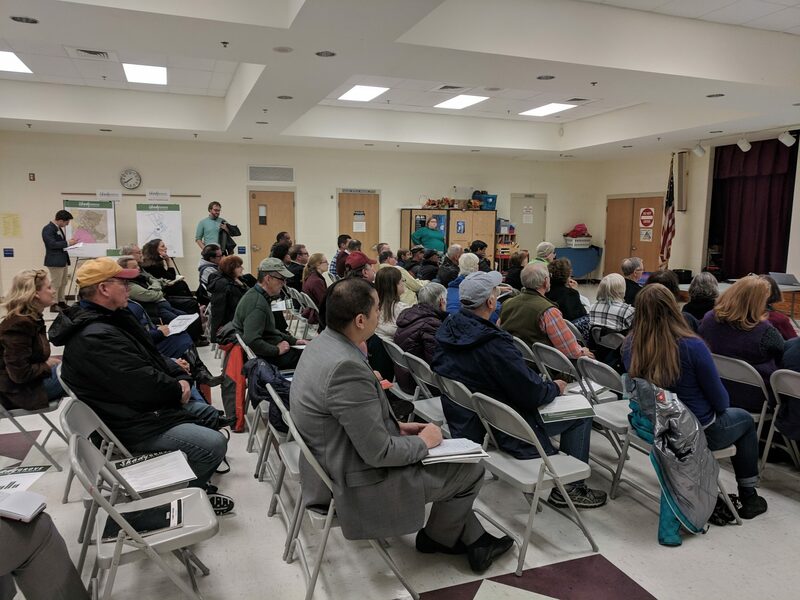 Raise awareness of the goals of the 2006 Shady Grove Sector Plan and communicate that the Plan’s vision is still viable and is still being implemented, but that the staging elements, such as the transportation requirements of the Plan, need to be reexamined. Provide an opportunity for all audiences to participate in the Plan Amendment process and to give feedback on ideas, concerns and recommendations. Invite stakeholders to learn more about the planning process in general and about Montgomery Planning. Deliver a Plan Amendment with updated staging triggers that are in line with current planning best practices. 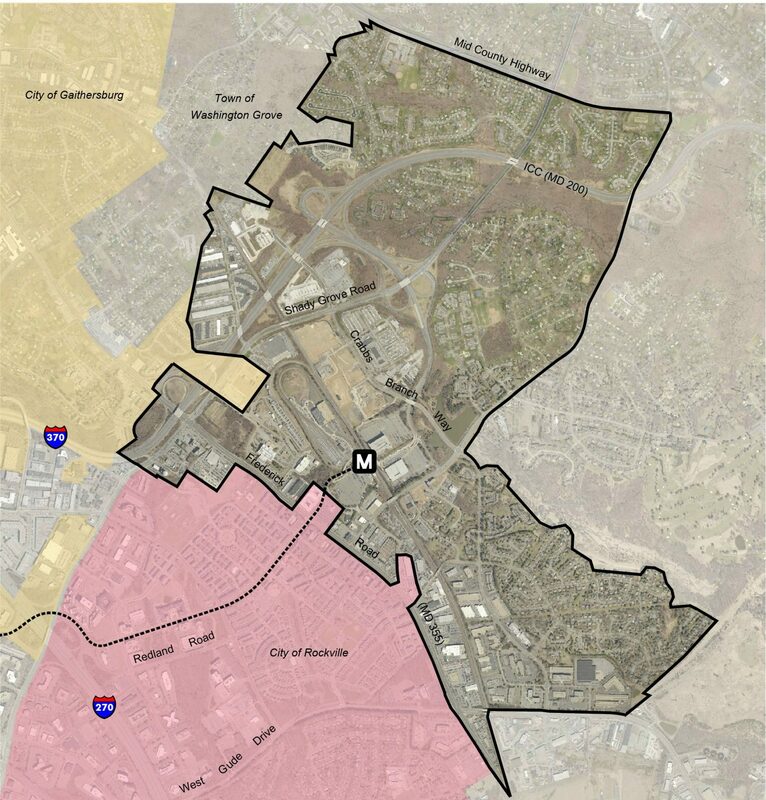 Stay up to date with the Shady Grove Minor Master Plan Amendment.